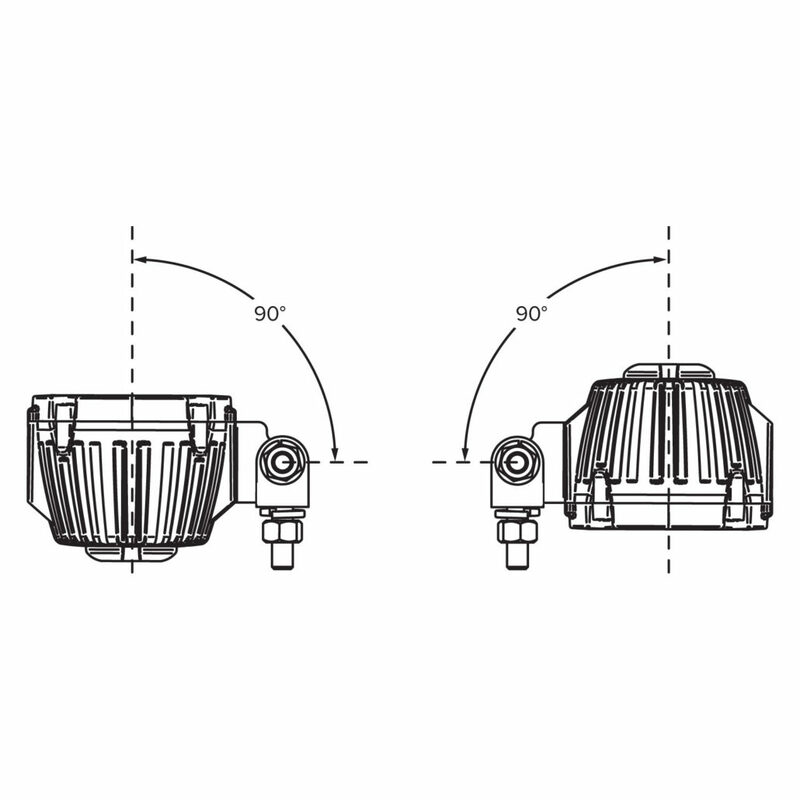 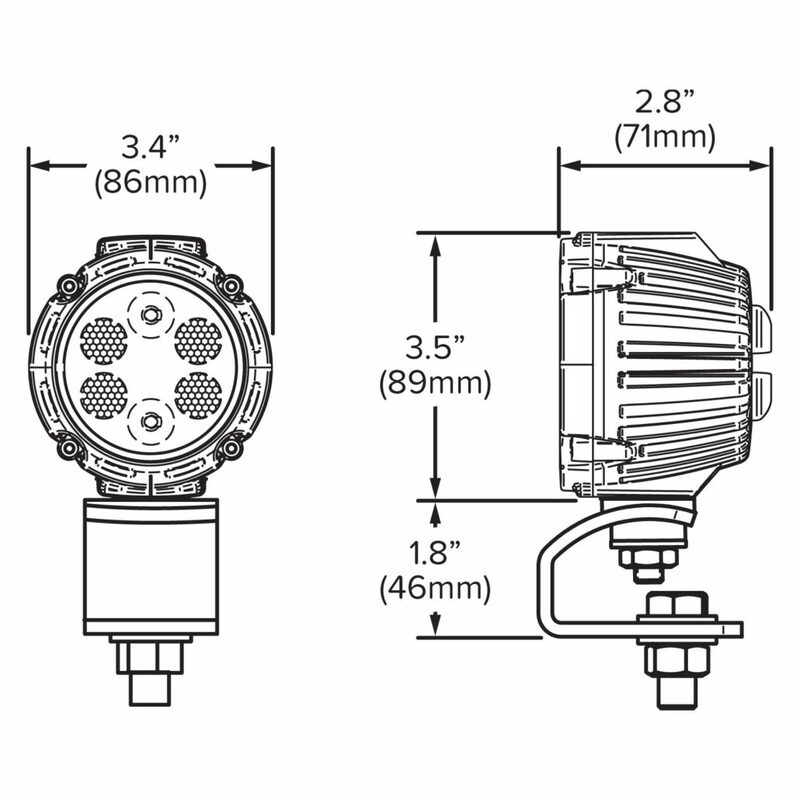 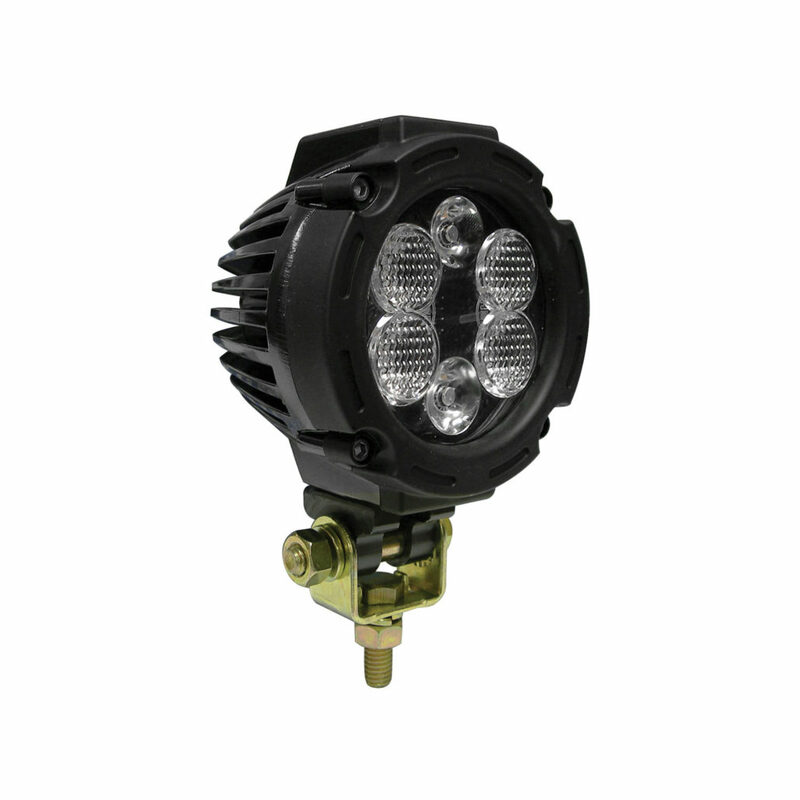 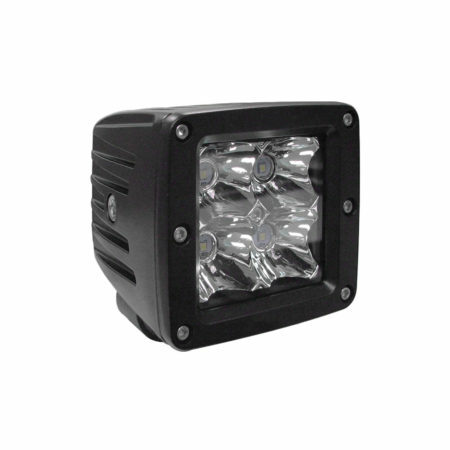 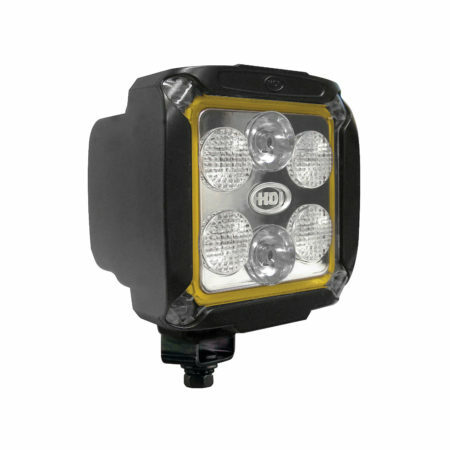 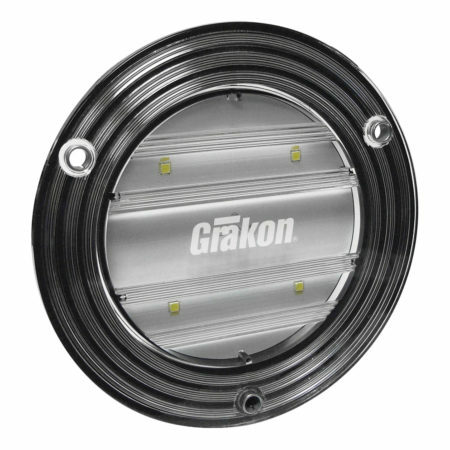 The XWL-810 series compact work lights deliver 1260 lumens of illumination. 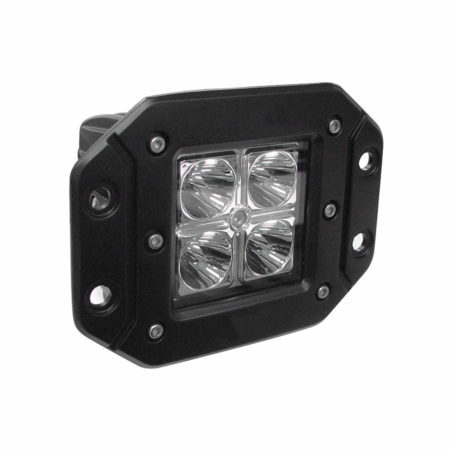 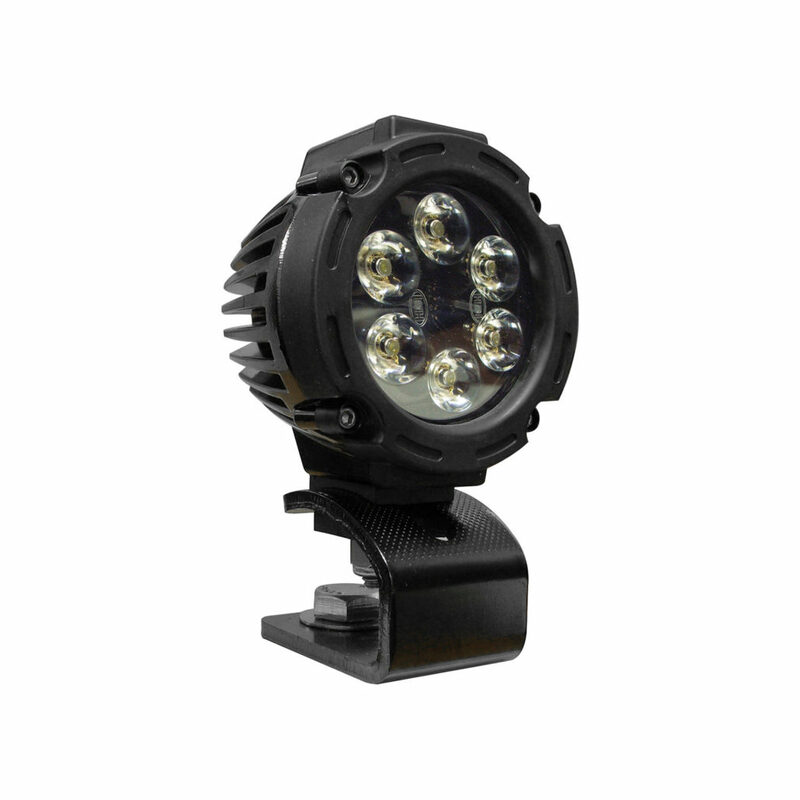 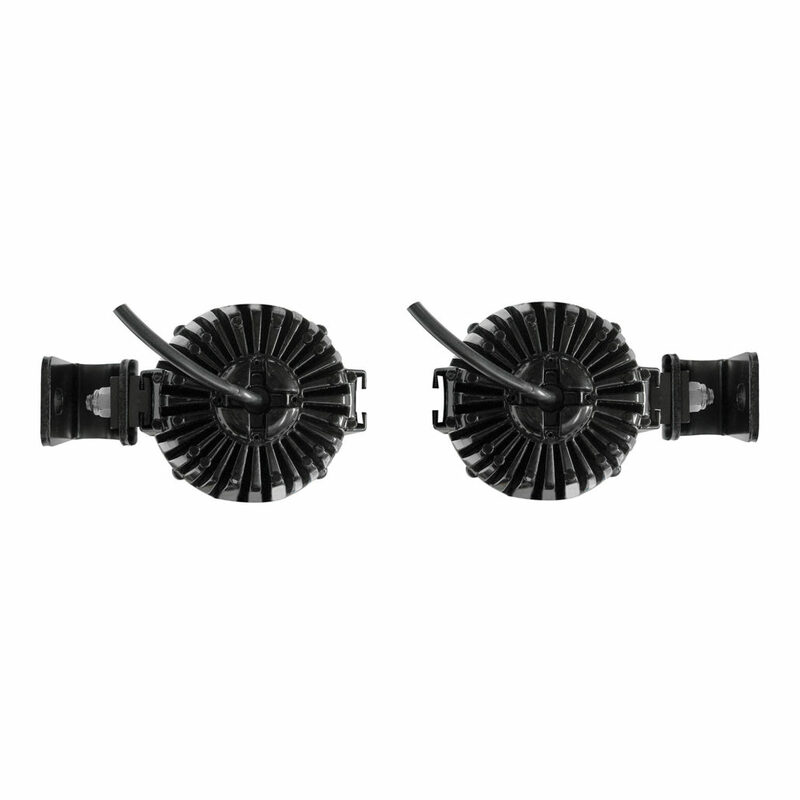 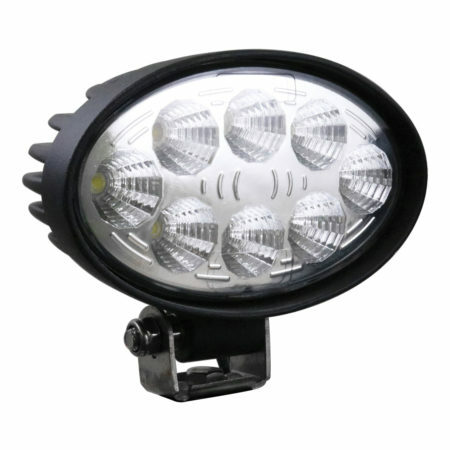 These lights are built to withstand tough working environments and feature two attachment points, also known as the “2 Lives in 1” mount system. 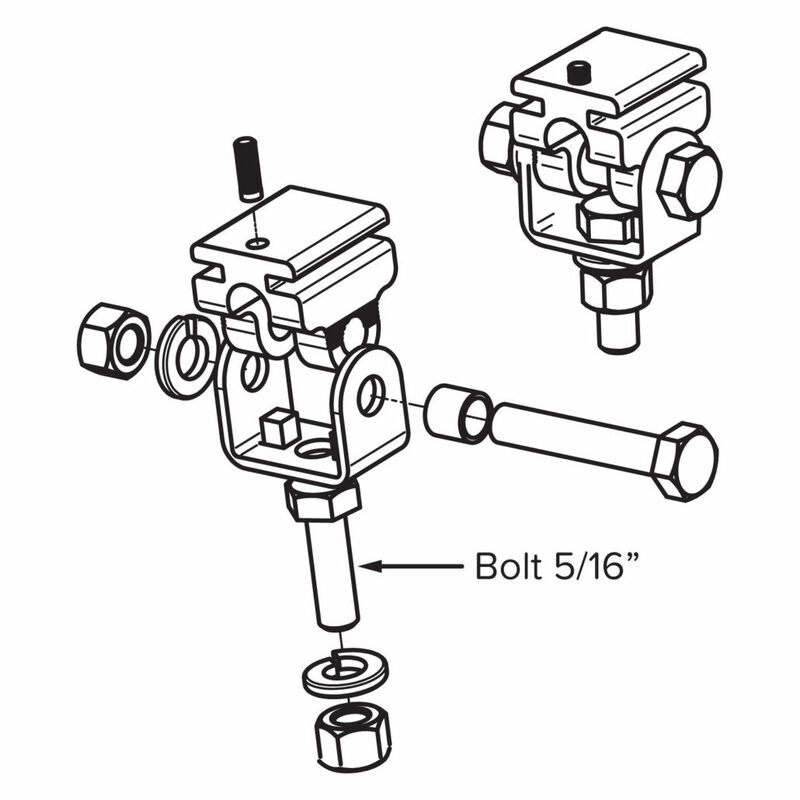 If one attachment point fails due to a collision, rotate to the next channel point and re-mount the light. 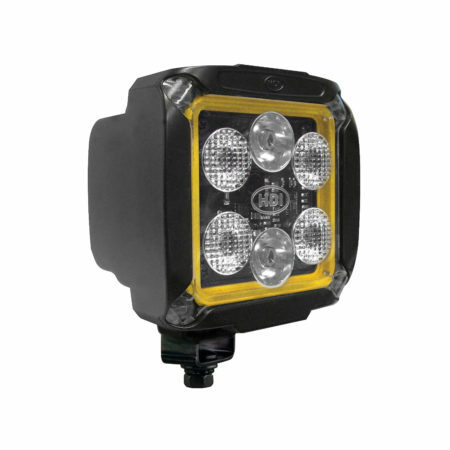 One of the most versatile work lights on the market. 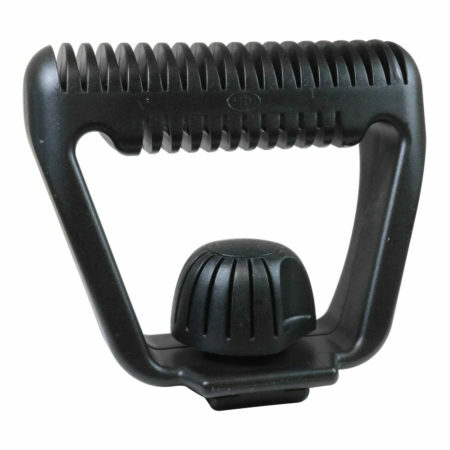 © Copyright - Hamsar. 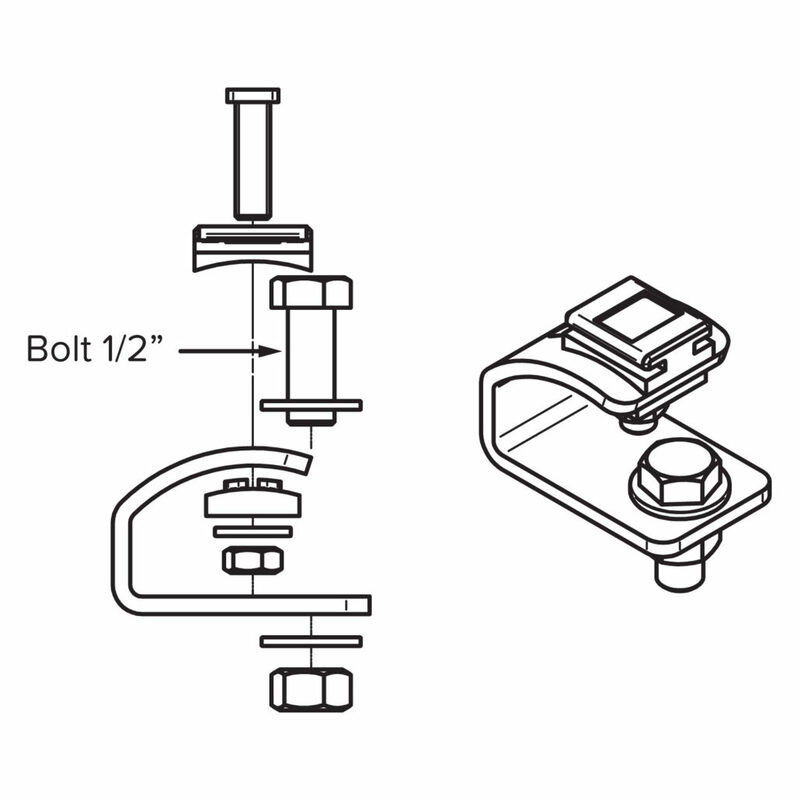 A Subsidiary of Methode Electronics.